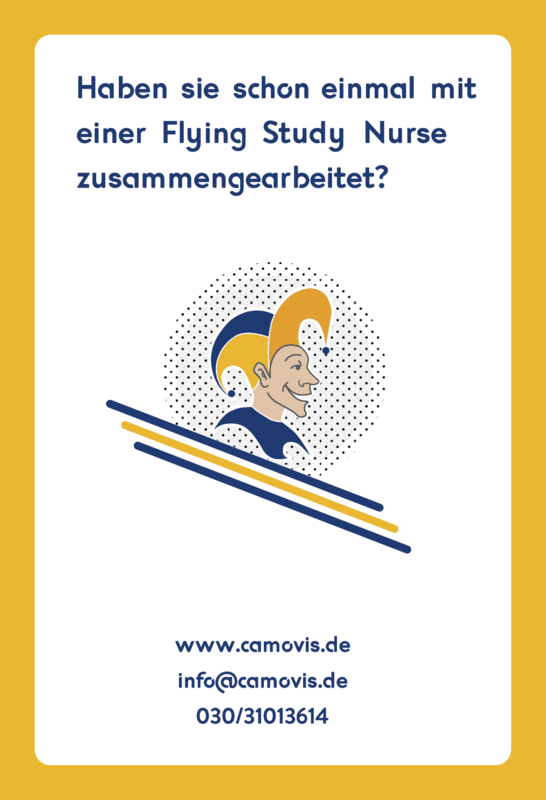 Did you ever work with a Flying Study Nurse? 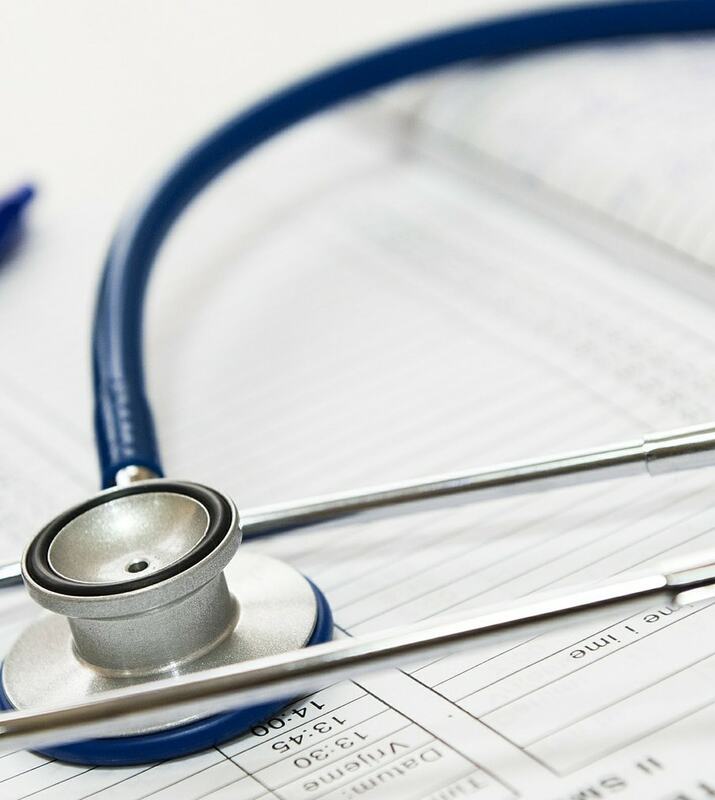 Fully equipped with long-term experience and with specific knowledge in performing clinical trials, s/he will actively support you. Especially at sites with mainly the doctors having experience in trials or with general staff-shortage, it may be reasonable to engage a seasoned flying study nurse to share her experience and relieve pressure off your physicians. 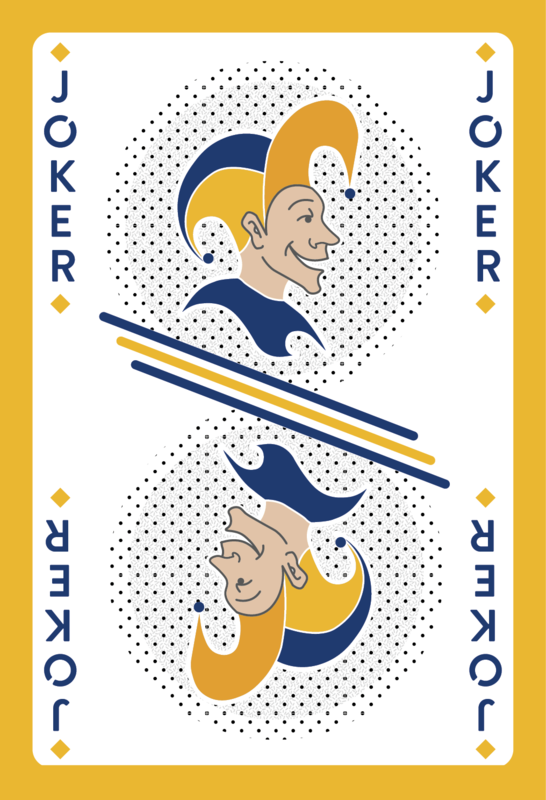 Then, play your wild card with one of our Flying Study Nurses! Our network of Study Nurses is constantly growing. 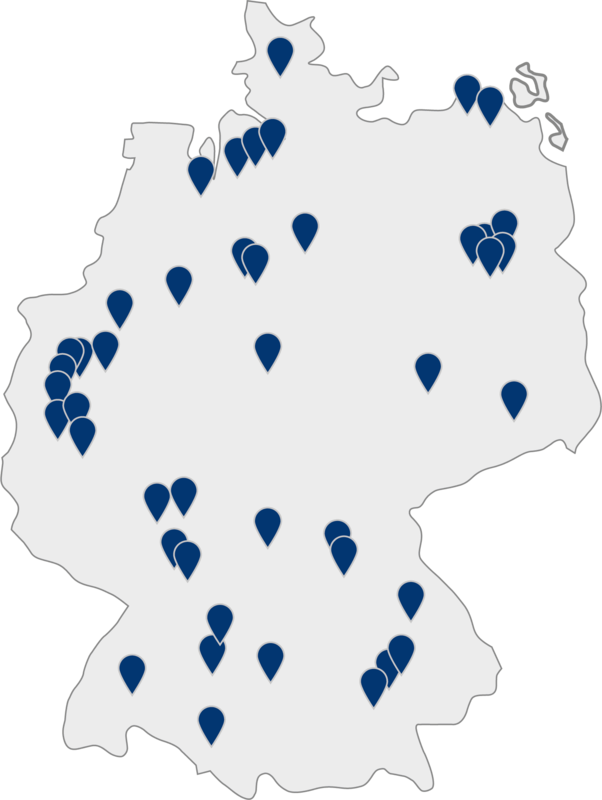 We offer our services all over Germany and in neighboring areas. In case that no local staff should be available, we are ready to send study nurses from other areas for your support. How can we convince you of the advantages of our Flying Study Nurses?